Welcome to Day 2 of our 25 Days of Christmas Crafting Fun Showcase. Today’s theme is all about the frosty goodness that comes with this holiday season! I have always loved the look of fresh fallen snow. Some of my fondest memories of childhood and early married life include moments of peering out the window on a chilly morning and seeing the beautiful, sparkly blanket of fresh fallen snow. The bite in the air and the crunch under your feet….priceless!!! So to warm your heart on those frosty days….Here are some lovely projects today’s designers came up with! This is a close up shot to show that I added some Smooch ink to the snow. It has a beautiful pearl like finish and adds just a soft pop and contrast to the card. DON’T FORGET Each of these Sponsor's have special discounts available with any purchases you make. See below OR our Sponsor page for complete details and the codes! 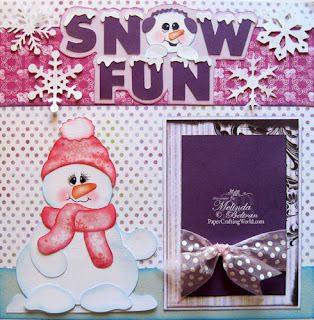 Melin also created this frostilicious layout called: Snow Fun. 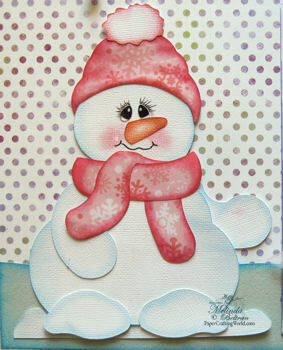 She used the FREE Snowman cutting file and some additional snow files from PCW. Here is a close up of the little snowman. Make sure you grab these now. They will only be available until 9am Eastern time, December 3rd. After that they will go to the PCW store for a nominal cost. Formatted in: AI, DXF, EPS, GSD, KNK, MTC, SCUT2, SCAL 2.0, WPC AND PDF for Manual or Hand Cutting. Formatted in: Jpg. Pre-Colored and B&W line art. Above are low res images. 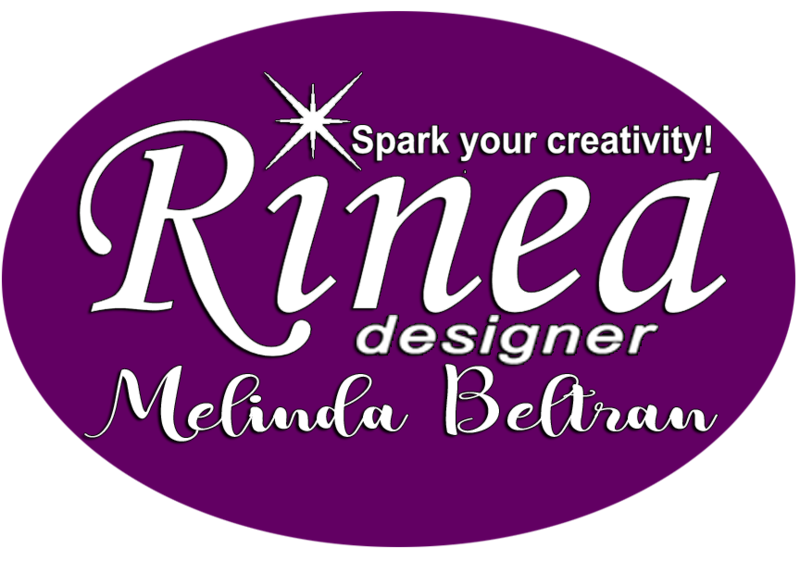 Please click the add to cart button here for the FREE printable quality versions. This contains two versions of monthly calendars for 2012 and two versions of month labels. All files in this folder are in pdf...ready to print and cut for use :) These are what the designers used to create their 6x6 desk calendar pages! * Leave a comment on at least one post during December 1st through December 8th (For this week’s prizes). Winners will be randomly selected from comments, checked for blog following compliance and announced on Saturday December 10th. *1 Year subscription to the Pazzles Craft Room! **25% off Your Purchase of $25 or more! $10 off your purchases of $75 or more. This includes a GREAT SALE of 15-50% off Most of the store AND Free Shipping! $20 Gift Voucher Download Each Week! These are wonderful! Cute snowmen, gorgeous vintage images, and I especially appreciate that you provided the two different calendars! Thank you so much! Thank you so much for these great freebies. I can't wait to use them. Great ideas from the DT thanks.. and thanks for the freebies.. Thanks so much for the fabulous freebies, and all the great ideas. Ooo, I love vintage, gorgeous!!! 'snow' much fun inspiration, thank you!! Another fantastic day of great inspirational projects and an adorable snowman, vintage graphic and useful calendar. Thank You!!!!!!! Melin, another awesome project! Way to go! All the projects are Snow Adorable!! I am already a follower of the blog!! Thanks for the chance to win. Thank you so much for the free files. What a cute snowman. Great projects! Love the stamps and cutouts used. Oh My!!! I LOVE love LOVE the snowman free file and all the great ideas! Thank you! Enjoyed day 2. 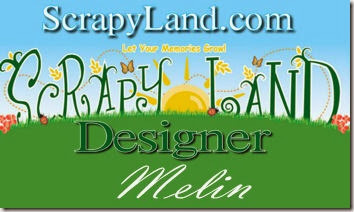 Was trying to find where to click for Melin's creation but did not see the link. Am I not looking in the right place near her creations? 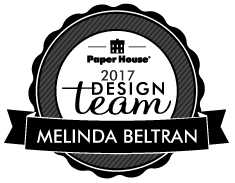 I am so excited to participate this year. I saw everything last year, but I was ill. I will do my best to follow everything this year. Thanks so much for the wonderful ideas. That snowman is sooo cute!! Thank you for all the wonderful downloads!! Love snowmen. Melin's LO is adorable. Wow! Lots of inspirational projects! 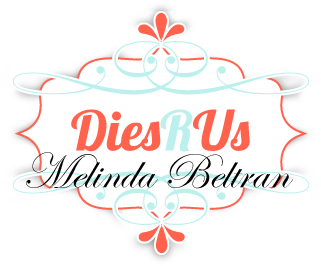 Thanks so much for sharing and thanks for the chance to win so many wonderful products! 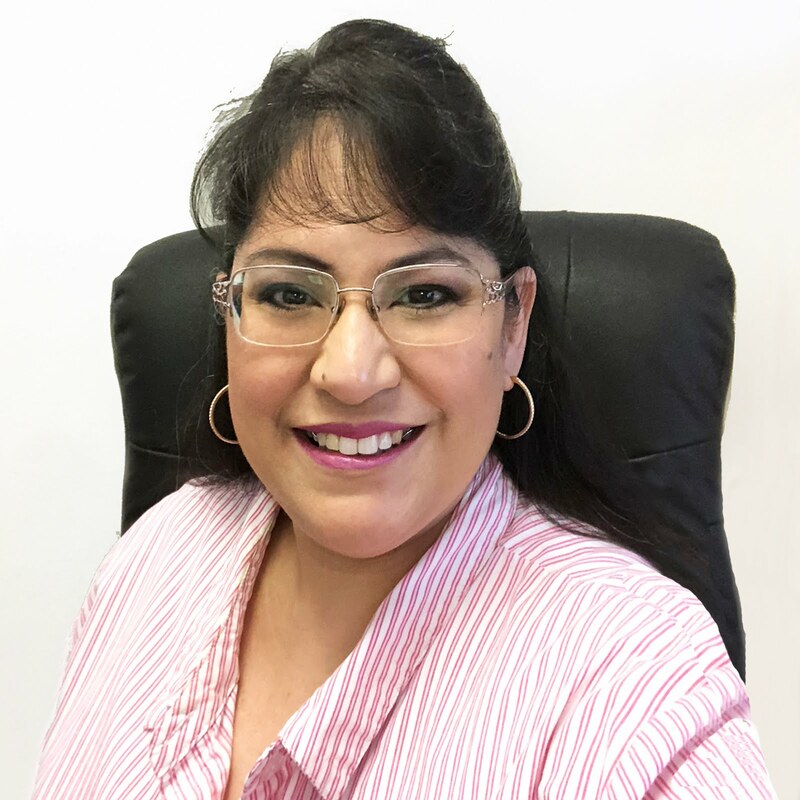 rgauss at sbcglobal dot net - Ruth G. BTW, I'm a new follower thanks to cricutter board on Yahoo! Love all the projects and I do love snowmen. Thanks! The projects are so adorable! Thanks for the freebies they are great! Such cute projects. Really like the snowman in the crocheted outfit. :) Also cute freebie snowman. I love snowmen but they melt your heart away! Thanks for sharing. You just made my day! I Love snowmen! And this little guy is so darn cute!!! Thank you! We all appreciate the freebies!!! The snowman files are just TOO CUTE, and so versatile! I can use them all winter long on cards and scrapbook pages, bulletin boards . . .
Oh how gorgeous! Love it!!!!!!! Thanks for all the freebies! I'm looking forward to using them. Oh what cute idea, the snowmen files are soo cute! Wow! These are some great prizes. Thanks for a chance to win. And thanks for some freebies also! Love that snowman. OK love the snowman and vintage today. Thank you for the freebies. Thanks so much for such a cute snowman. I love the ideas and the giveaways are fantastic. love the snow man, such cute ideas!! These are wonderful, just like yesterday's. I'm so impressed with the samples. Thank you! I love all the cute smowmen, and the vintage images are so pretty! It's a lot of fun seeing the projects each day - can't wait to see Day 3! Thank you for the freebies and the chance to win!!! 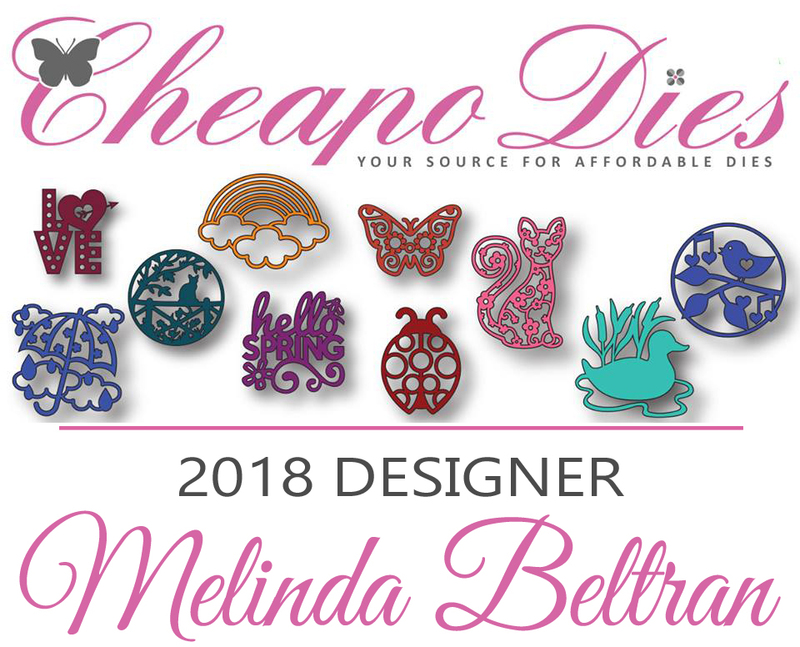 Very unique and super cute designs!Not to mention color combinations and layouts!They are like masterpieces to me!I never seen anything like it in any scrapbook website...not even near like this!! !Like them all!!! Love the Snowman! Thanks for sharing! This snowman is absolutly adorable. The snowman is so cute! I love all the different uses the design had using him! Thank you so much for sharing all the wonderful projects and the freebies. I am a follower. I love the vintage type cards and the freebies. Thanks so much for sharing!! Thanks for all of the great ideas and giveaways. I love the snowman freebie and I can't wait to add him to my Christmas scrapbook pages. This snowman is SO cute! Thank you so much for sharing and Merry Christmas to you too! Wow!! These are just wonderful. Thanks so much for the freebies!! I'm loving all the projects and inspiration. Thanks for the chance to win such fab prizes. I already follow you - since many moons ago!! They are all so adorable! Thanks for the freebies too! Awesome creations, love the cute snowman can't wait to create with it. Very pretty projects! Cute snowman! Love the vintage card! Thanks for the freebies! just found your site. great projects. tfs. i'm a new follower. Love all the cute ideas! he's super cute, sorry I missed him! love all of the projects. the snowmans crocheted sweater makes him look so real. So cute! I just love snowmen! Thanks for all the freebie! Can't wait to make some calendars with these great ideas!! These snowmen are absolutely adorable! Love the ideas and am so happy with the freebies! Many thanks! I many be a Southern Cal girl but love snowmen so much. They are all so so cute! Great job ladies. LOVE ALL THE PROJECTS BUT THE SNOWMAN IS JUST TOO CUTE!!! Wow look at all the beautiful snow creations and I love the snowman! TFS!